Danish director Thomas Vinterberg presented his film Kursk at the Rome Film Fest. It tells the story of the accident involving the crew of the nuclear submarine Kursk (Kypck), which was part of the Russian Navy’s North Fleet (Северный флот, Severnyy Flot) in the Arctic Ocean. Shot in the style of classic Hollywood war dramas, the film is clearly designed for an American and international audience, certainly not for Russia. 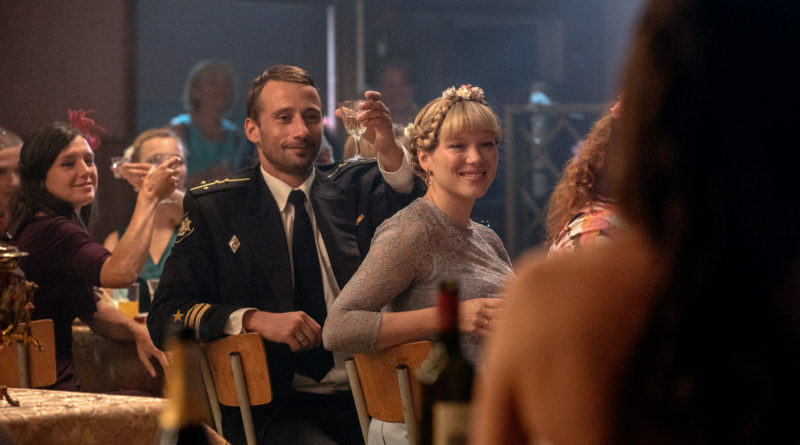 The dialogues are in English, the main actors known to the general public: Colin Firth, Matthias Schoenaerts, Léa Seydoux, Peter Simonischek, August Diehl and Max Von Sydow, instead of anonymous Russian actors. 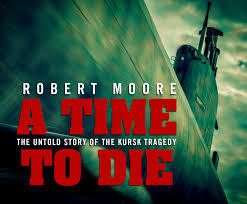 The screenplay is based on the 2003 book by journalist Robert Moore A Time to Die: The Untold Story of the Kursk Tragedy, which analyses in depth the forensic evidence and the written documents describing the last hours of life of the sailors who survived the explosion inside the submarine and were trapped on the bottom of the sea. The first publication about the submarine Kursk appeared in 2002, written by a well-known American author, Clyde W. Burleson, Kursk down! The shocking true story of the sinking of a Russian nuclear submarine. In the same year a documentary was produced by History Channel and directed by Gary Lang, The Raising of the Kursk. The adaptation of the screenplay for Vinterberg’s film is by Oscar nominee Robert Rodat, known for writing the story for the film Save Soldier Ryan (1998). 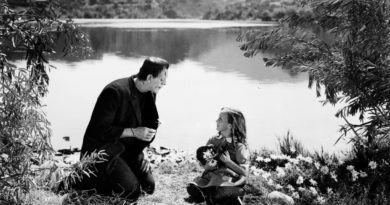 The film adaptation of Moore’s book mainly highlights the human tragedy of those Russian sailors. To fully recall the events around, the screenwriter consulted Commodore David Russell, who led the British Royal Navy’s rescue mission for the Kursk and who had already contributed to Moore’s research for his book. 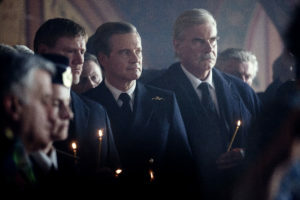 In addition to being a historical consultant for the film, Commodore Russell represents a character who is a central figure in the film, played by British actor Colin Firth, who won an Oscar in 2011 for The King’s Speech. 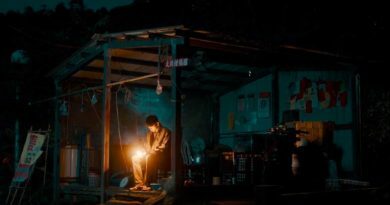 The film’s narrative is divided into three distinct points of view: that of the military, that of government authorities and that of civilians. 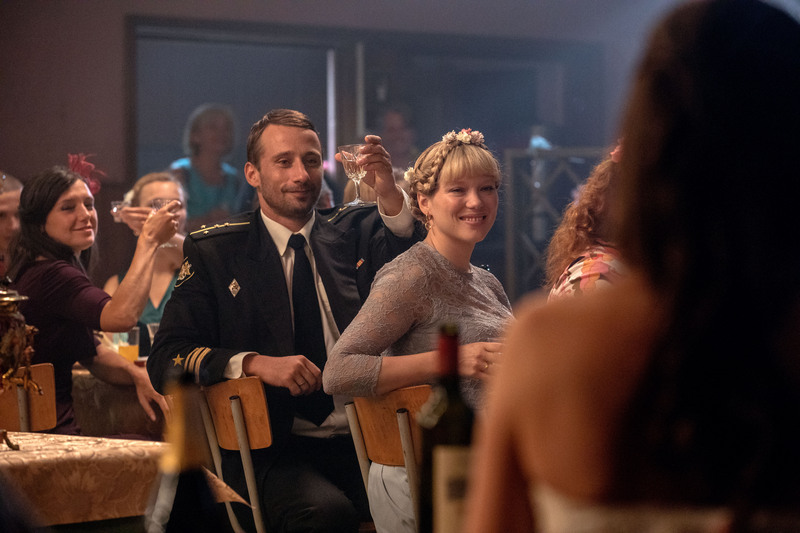 The first act begins with the marriage of one of the sailors, introducing the audience to the Navy community and the hard live of Russian sailors. The second act describes the Kursk accident and the rescue operation, led by the British Royal Navy. Act three refers, in a lyrical tone, to what has happened since then. While boasting an international ensemble cast, the film opens and closes with Misha, a five-year-old child (Artemiy Spiridonov); in the story he is the son of one of the victims, who is a sort of “silent witness” to the events surrounding the Kursk and who shows the audience how, at the beginning of the 21th century, the future Russian generation were looking to its government with disbelief. The fulltext version in Italian has been published on the November issue of InStoria. For the edition RomaFF12, click here.